If you are serious about photo editing, then you are going to need the right equipment and tools. Back when I first started, I can remember downloading Photoshop CC and trying to use it on my old 19″ TN based monitor. It was horrible. 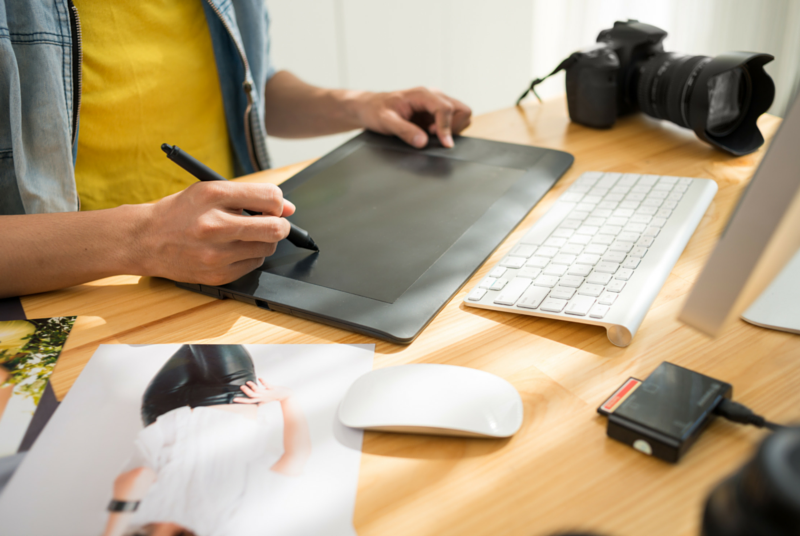 Photoshop is best used with a full Adobe RGB colorspace or at the very least an sRGB capable monitor (if you don’t know what that means, don’t worry – look here for a quick explanation). So, once I had accepted that the old monitor had to go, I set about researching how to choose the best photo-editing for my budget. I quickly discovered that an IPS monitor (or TPS which is effectively the same thing) is essential for accurate colour reproduction. My price range was $300 – $800 and I soon found that it is not possible to find a monitor with full Adobe RGB colorspace for that money. So that brought a comparison of all the IPS monitors I could find under $800 with sRGB. There is surprising large choice and variety in the market even at that niche level. Ever heard that size doesn’t matter – it’s what you do with it that counts? Well – every inch does makes a difference – up to a point. 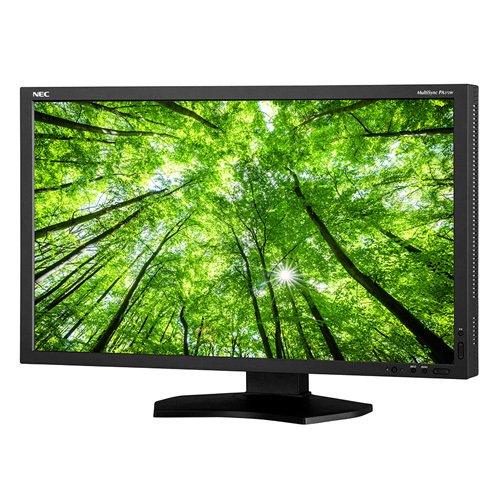 The majority of monitors on sale now are 27 inch. This is partly because it was one of the first sizes where manufacturers could achieve UHDMI resolution on a single panel. I believe it is also partly due to Apple releasing the iMac at 27 inches and driving the industry trend in that direction. UHDMI resolution is widely available on monitors targeted at the photo-editing industry. 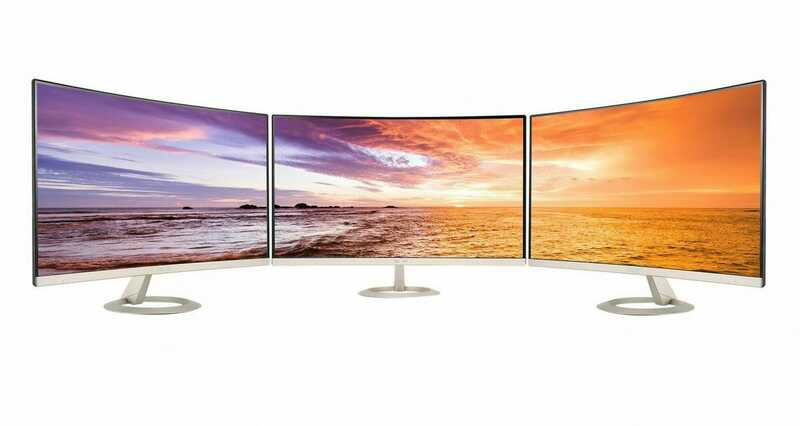 This gives you a whopping 3840 x 2160 pixels. QHD is slightly less at 2560 x 1440 which is four times the coverage of standard HD. I really liked the Samsung U28D590D – it has UHDMI resolution, comes with HDMI and Displayport connection and looks beautiful. As a bonus it also has a 1ms response time which would be useful should I ever wish to do any gaming. It has a colorspace of 1 billion, known as ‘1K’ which is reasonable for photo editing. It is a 28 inch size which is of course more than sufficient. I very nearly bought it, but the sticking point which I ultimately paid an extra $100 for was lack of IPS. The Samsung U28D590D has a TN based panel which simply isn’t accurate enough for serious photo editing. It is great for gaming although not my pick of the bunch for best gaming monitor. 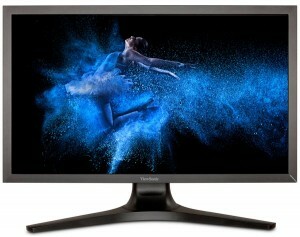 The other main contender in my price bracket was the Viewsonic VP2770-LED monitor. This has an IPS panel and is therefore much better suited to photo and video editing. It is a pro-level monitor for photo-editing and other color critical applications and there are no extras like built in speakers as you might get with many other similarly priced monitors. It does have a built in USB 3.0 hub though, which I’ve found useful for connecting a graphics pad and other accessories to. The USB hub is no good for frequently used devices as it is rather fiddly to reach on the rear of the monitor. In the end, I decided the best photo editing monitor for me was the Viewsonic VP2770-LED. 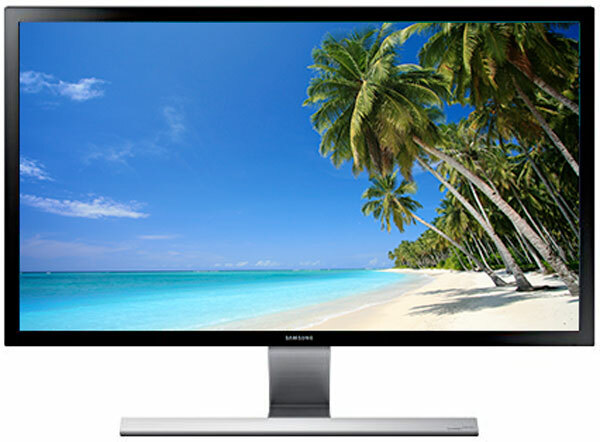 It has the Displayport and HDMI connectivity of the Samsung and with the more faithful color reproduction using IPS technology, I felt it was the best monitor for my needs. It was tempting to upgrade to the VP2772 which has 99% ARGB coverage for an extra $300 but I decided to stick to the budget. If I had the money and had been inclined, I would have invested in the NEC PA272W-BK-SV. It is really aimed at professional printers who need full Adobe RGB colorspace to see exactly the colors they will get on paper and is pretty much the best photo editing monitor out there unless you go for the 32″ version which really is the cream of the cream. The hood accessory for blocking out reflections and light is a nice touch. Although it is easy to make your own monitor hood from cardboard to suit any monitor which will be the subject of a future blog post. It also includes an NEC-specific calibrator “SpectraViewII” which does look very handy. However there are plenty of aftermarket calibrators available that are at least as good and will suit any monitor. I will be doing a blog post on selecting the best monitor calibrator soon. So I’ve had the Viewsonic VP2770-LED for exactly a year now and have done a lot of photo-editing with it. I have found it to be an excellent monitor for the purpose and am very pleased with the purchase. The non-reflective screen is nice and faithful to the image being displayed although some might prefer a more reflective surface such as used on Apple products. I did find the placement of the monitor to be important i.e. away from windows and other non-intentional light sources. I also ended up buying a decent strip lamp to illuminate the wall behind it in order to gain the best possible contrast effect. Have a comment based on your own experiences? Leave me a comment below, I promise to read them all!